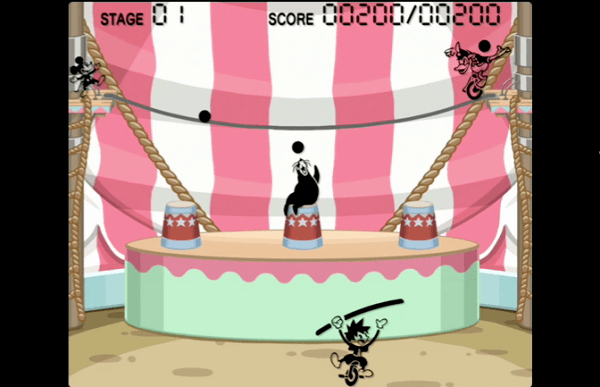 A guide on how to play Mickey's Circus, a Classic Kingdom game in Kingdom Hearts 3. Also included are the controls for the mini game. Mickey’s Circus puts Sora on a unicycle. He must bounce balls and pass them to the sea lions on stage. Sora can move around the area to properly bounce the ball and can change the angle of the bar by pressing the square or circle buttons.